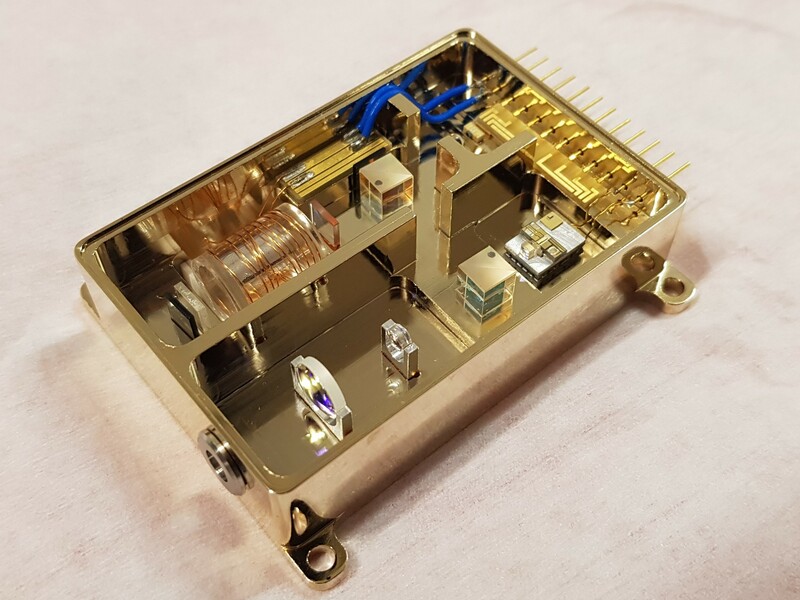 FLAME is a compact, frequency-stabilised laser module with integrated vapour cell that allows locking to spectral features of an atomic reference. This first FLAME product addresses transitions of Rubidium around 780 nm that are key to applications in Quantum Technologies. While the underpinning scientific principles behind many Quantum Technology applications are well understood, practical implementation has proved challenging until now. For Quantum Technology to fulfil its potential requires orders of magnitude reduction in size, weight, power-consumption and cost compared to many of the current generation of laboratory demonstrators. 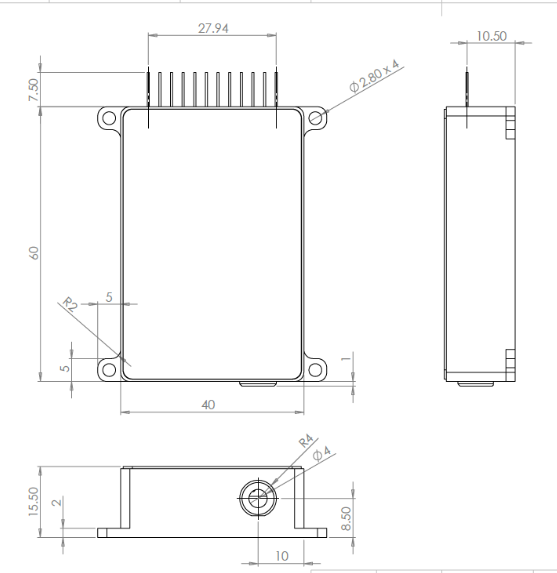 In addition, the instrument must be reliable in real-world environments where it will be exposed to vibrations, shocks and temperature changes during operation. The FLAME laser meets these challenges by moving beyond the established norms of laboratory-based scientific lasers and instead making use of packaging techniques more normally employed in the manufacture of high reliability telecoms devices. Optocap’s space-qualified processes are utilised to minimise size and maximise stability and reliability. 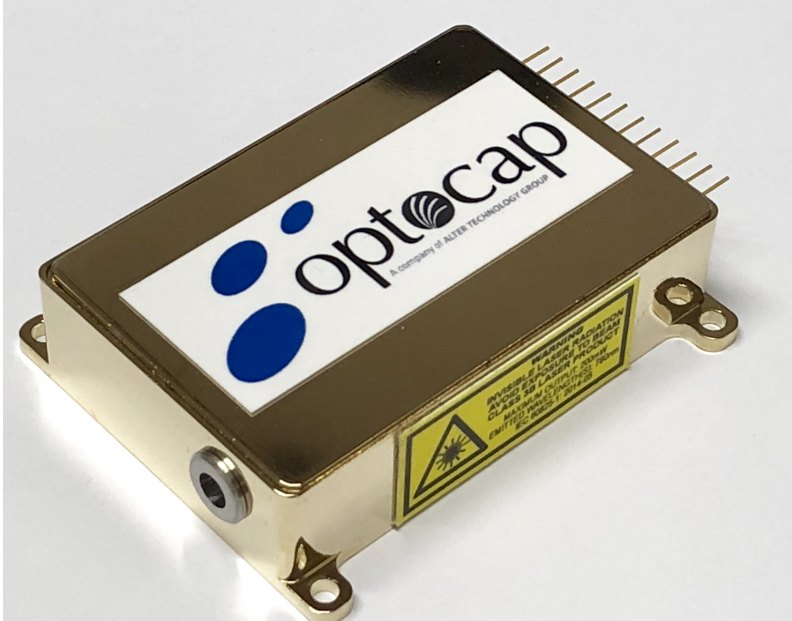 The 780nm FLAME laser is the first product in Optocap’s new Narrow-Linewidth Lasers product line. Contact us at info@optocap.com for more details and to discuss your requirements for FLAME and for narrow-linewidth lasers in general. The FLAME product has been developed in conjunction with Optocap’s technology partner, Fraunhofer UK, at the Fraunhofer Centre for Applied Photonics, Glasgow UK. The FLAME development programme was initiated with support from Innovate-UK.